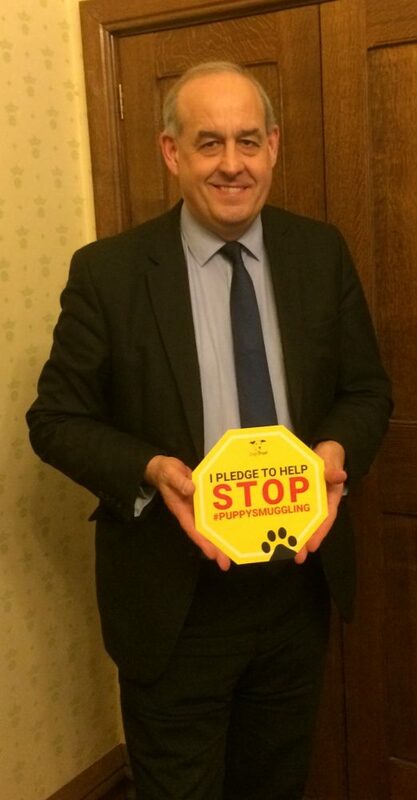 I have joined with the Dogs Trust charity to call for a strengthening of legislation to bring an end to puppy smuggling. The Dogs Trust has undertaken four years of continuous investigations into puppy smuggling and this year saw their team of researchers visit Hungary. Since the changes to the Pet Travel Scheme in 2012, puppies from Hungary have made up a significant proportion of the puppies quarantined in Great Britain after being seized at the border for not being compliant with the importation rules. Data from the Dogs Trust Puppy Pilot Scheme shows that since its launch in December 2015 to the end of July 2018, 30% of all puppies intercepted at the UK border originated in Hungary. The Puppy Pilot Scheme takes puppies that are seized and abandoned at the ports through their time in quarantine and onto Dogs Trust’s network of rehoming centres to be responsibly rehomed. 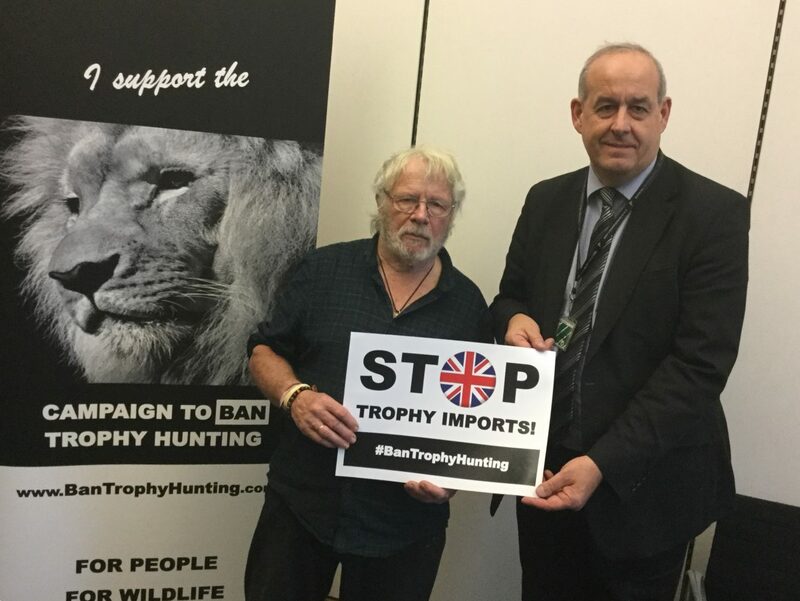 I have joined Bill Oddie OBE in pledging my support to ban the import of animal trophies to the UK. British hunters have brought back hundreds of trophies from animals they have killed, many of which face extinction. They include elephants, hippos, bears, baboons, leopards, zebras and lions. The UK Government promised to ban lion trophy imports after the Cecil the lion scandal but they did nothing. I have long supported causes that extend protections for animals. We are long overdue the ban on imports of animal trophies to the UK. It is morally wrong to kill some of the most endangered species on the planet for entertainment. But that is what happens today. Hundreds of lions, zebras and elephants are killed by British tourists overseas and then shipped back to the UK as trophies. The UK Government can easily bring this to an end by fulfilling their promise to ban the import of trophies. Being able to join Bill Oddie OBE in his campaign against this pointless and cruel sport was really important. I look forward to continue to work with the Campaign to Ban Trophy Hunting.